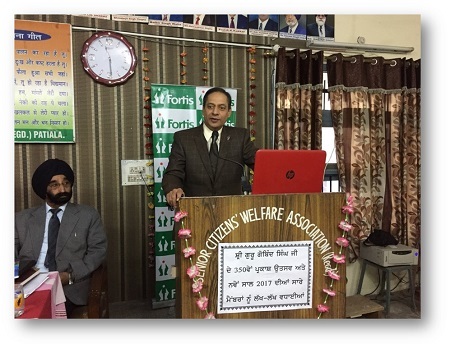 Fortis Mohali organized a health talk for members of Senior Citizens’ Association, Patiala, in which Dr RK Jaswal, Director, Cardiology, was the keynote speaker. Dr Jaswal spoke on ‘Adopt a healthy life style to prevent heart attack’. 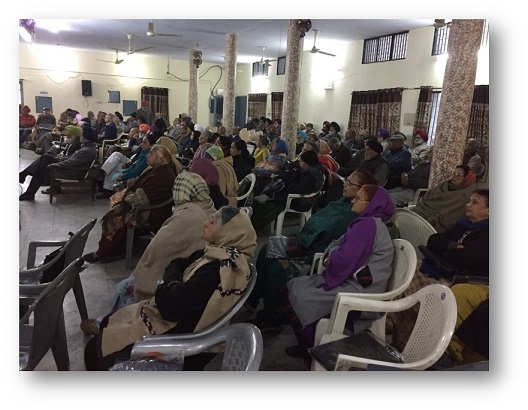 The lecture was very interactive and was attended by 126 people.